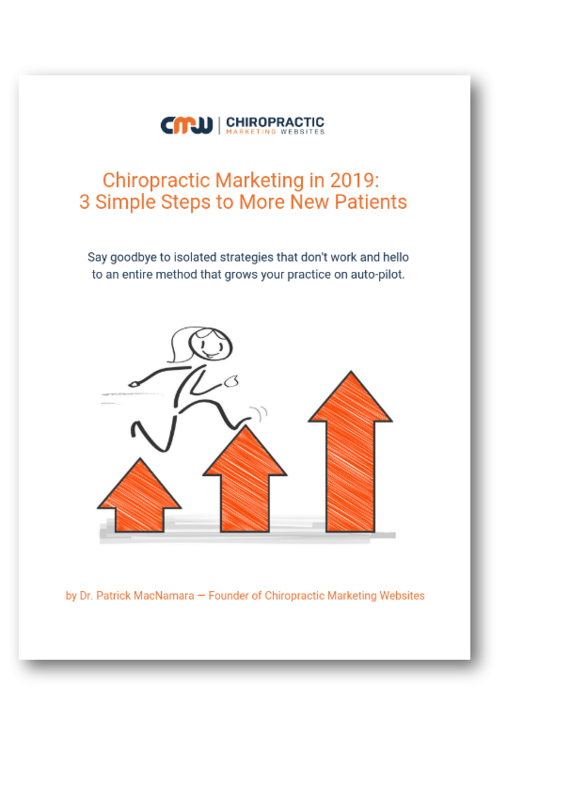 Learn How to Solve Your "NEW PATIENTS" Dilemma Once and For All! If you’re overwhelmed and frustrated right now with your marketing efforts, this is really going to help. or less without tech overwhelm and without spending a lot on advertising.